Trade finance is an umbrella term for the financing of any moving or tangible goods or stocks. 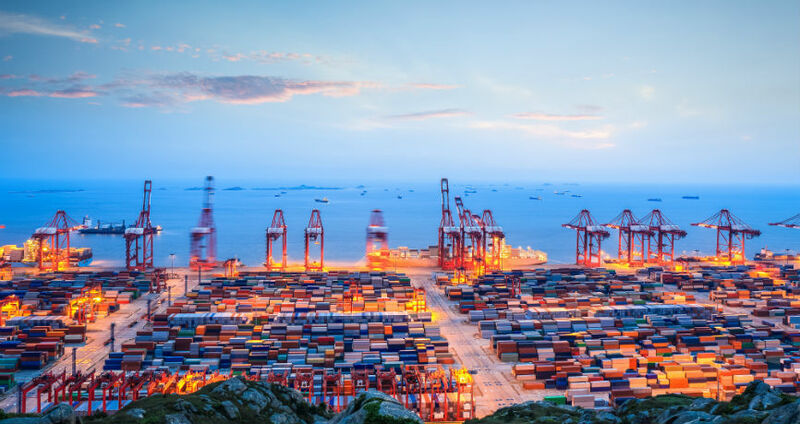 Banks, non-banks, funders and alternative financiers are the main providers of trade finance, yet many do not understand its complexities or nuances. It’s self-liquidating in nature, inherently complex, but deemed low risk, TFG explores what this means for investors, and for trade finance as an asset class. Unlike Wall Street equities trading, trade finance focuses on companies producing or trading goods overseas. Trade finance helps traders or producers, move tangible goods across supply chains. Particularly in less economically developed countries, or where companies do not have a high enough credit rating to access finance, buyer has the ability to achieve more favourable payment terms from sellers or suppliers. 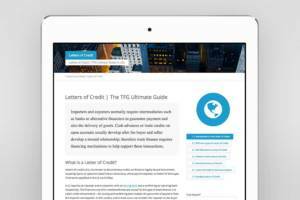 For those with capital tried up, small balance sheets, or long payment terms, trade finance providers, export credit agencies and other trade government schemes can help facilitate the financing of trade through guarantees, letters of credit and insurance. When applied to trade financing, a self-liquidating structure is a credit that is repaid using the revenue generated out of that initial loan. For example, if a company were to buy clothing goods in preparation for the winter season, that revenue would be able to pay for the initial loan. A self-liquidating trade finance structure would, therefore, be an arrangement whereby a bank would collect all proceeds from that loan to pay off interest and the loan amount, before crediting the remainder back to the borrower or buyer. Capital requirements (Basel III and IV) and regulation have caused the widening trade finance gap (some $1.5tn according to the Asian Development Bank), meaning SMEs struggle to access trade finance from banks. Despite the rise of alternative financiers, challenger banks and funds to plug this gap, the perceived risk of lending to ‘risky’ corporates has meant that structured trade effectively, affordably and quickly has been a struggle in both emerging and established markets. 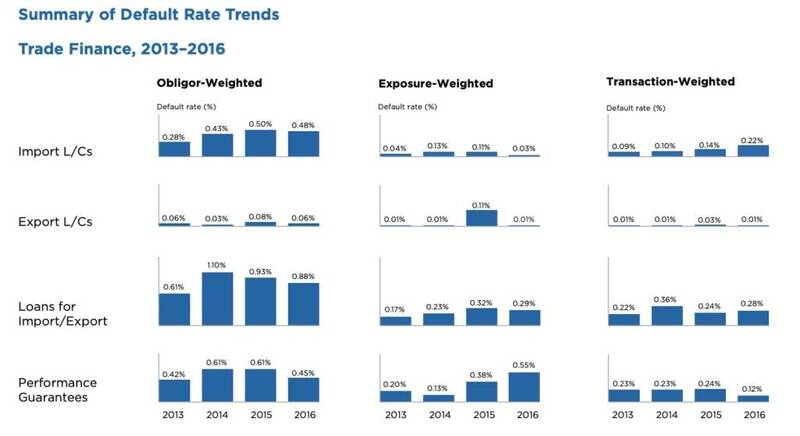 IMAGE: Summary of default rate trends from 2013 – 2016 in trade finance. Source: ICC Trade Register 2017. That said, the ICC Banking Commission’s most recent Trade Register Report reiterates that banks are shifting their attention back to their core business, limiting supply and reducing risk appetite towards the provision of trade finance. 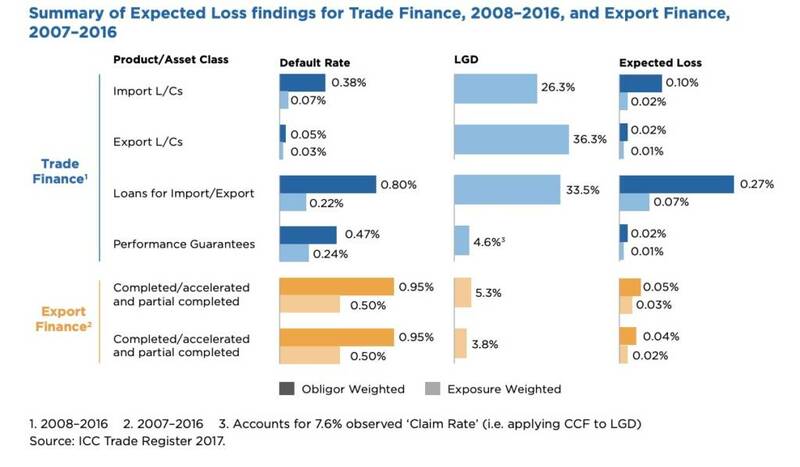 Yet as an asset class, trade finance should be treated as favourable, with low expected losses in defaults. 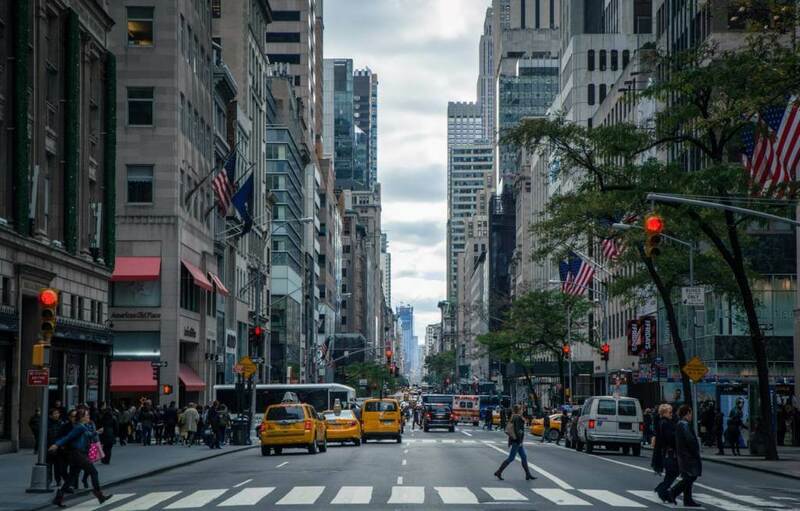 Compared to commercial mortgages and consumer loans, cross-border trade takes longer to get paid, involves operating across different jurisdictions and doing due diligence on counterparties around the world. Yet despite this, the lack of experts and practitioners in trade finance is a real problem, and the number of specialised trade financiers is falling. Trade as an asset class? That said, the benefits of trade finance to the economy speaks for itself. As industrialised economies grow, corridors open (and that’s not just the OBOR project, trade continues to be a critical engine of growth, creating jobs, wealth and prosperity globally. 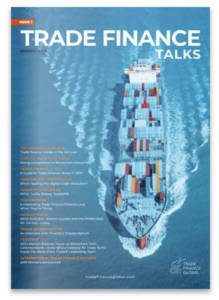 As a result of continued financing schemes, such as Export Credit Agency backing, export and trade finance default rates remain low, presenting a strong case for the introduction of trade finance as an asset class for investors and regulators, with comparable reference points to other asset class.